It’s not everyday that your entire family gets together for a giant party, so why not make the event that much more memorable with family reunion t-shirts that members will be able to enjoy during and after the reunion! While reunion t-shirts aren’t a necessity, there are several benefits that you and your family may appreciate. 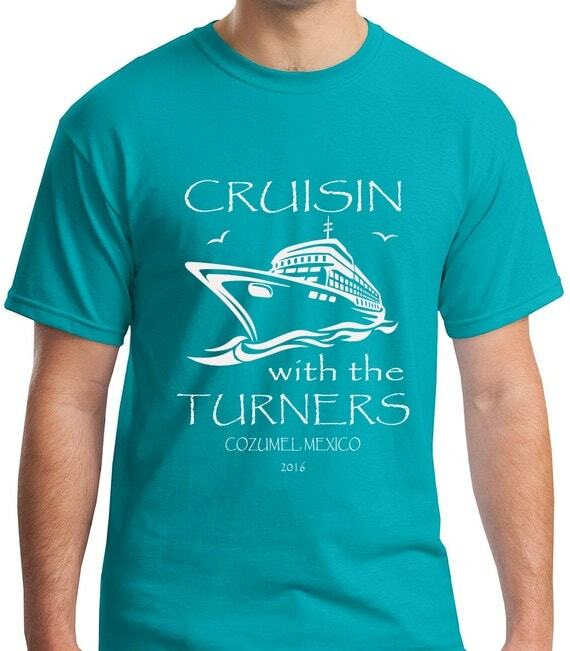 Custom family reunion shirts can be a great help in keeping track of a large group, especially if your event is being held in a public venue or guided tour, such as a cruise ship or a theme park. For example, you and your crew are dividing into smaller groups to conquer one of the many Orlando family reunion destinations, such as Universal’s Islands of Adventure. Imagine how much easier it’ll be for you to spot one of your own members, wearing his or her lime green reunion shirt, amongst the crowded sea of faces! 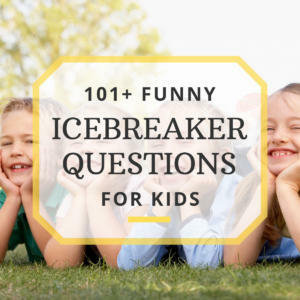 Have room in your budget for family reunion favors or souvenirs for your family members? Skip the keychains, picture frames, and koozies, and allocate that money towards souvenirs that your family members will actually use! T-shirts can be worn throughout the reunion, but can also be worn at home for years to come! Lastly, and possibly the greatest benefit, is that matching family reunion t-shirts can get your guests into the spirit of the event! Family pride has never been greater than when you’re all wearing your matching family shirts! They say, “Yeah, we’re related and proud of it!” This is particularly the case for reunions that host family games, where immediate family households compete against each other. Each family gets a different color of the same design! It’s the perfect way to fuel your competitive team spirit, while still feeling the sense of family togetherness! So obviously, having matching shirts is a great idea… but deciding on whether to have shirts or not is much easier than deciding on which design to go with! There are several resources online that can help you create a design on your own, my favorite being the Design Lab at Custom Ink. Here are some things to consider when deciding on a design for your family reunion t-shirts. 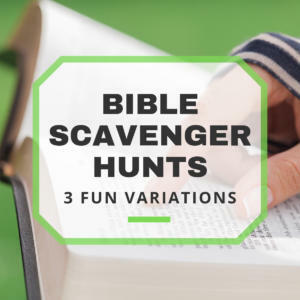 Does your family reunion have a theme? Maybe it’s a springtime cousins’ picnic, a Fourth of July family bash, or even a winter time cruise for all those snowbirds who don’t want a white Christmas… Whatever the theme of your reunion, incorporate it into the design. Sometimes the family reunion planning committees will decide on a logo to represent that year’s reunion. A family reunion logo, which usually contains your family’s last name(s) and the year of the reunion, can be a simple text based design, or a colorful illustration featuring something related to your reunion’s theme or it’s venue. For example, if you’re family are visiting Disney World, hide a Mickey silhouette somewhere in the logo. This will help remind guests of the fun memories they had together. If your reunion has a slogan, consider incorporating it into your design. A simple way of doing this is placing the slogan directly under the logo. If your family reunion still doesn’t have a slogan, check out these funny family reunion slogans! Color is important to making your design stand out. Color can be implemented different ways, either in the design of the logo, or the color of the tee itself. Colorful logos can be attractive and eye-catching, however some printing methods, such as screen-printing, work best with fewer colors. The other way to incorporate color is by choosing a colored base tee. Although white t-shirts are the most popular choice for custom family shirts, because designs show up well on white, but a brightly colored t-shirt will be much easier to spot in a crowd. A fun idea is to use the same design on all the shirts, but pick a different color tee for each household. If you’re really the creative type, you can also check out the CustomInk Design Templates for Family Reunions for great examples to work with. There are a few more things to decide on before purchasing reunion t-shirts, the next being whether to have your specially designed shirts made through screen printing or heat transfer. This method of t-shirt production involves using mesh screens that contain a stencil and ink is spread across the surface using a blade or squeegee. Only one color of ink can be applied at a time, so this technique is best for designs with only a few colors, and a maximum of six colors. Minimum quantities are typically required for screen printed projects, but that should be no problem at all if you plan on purchasing a large quantity for your reunion. 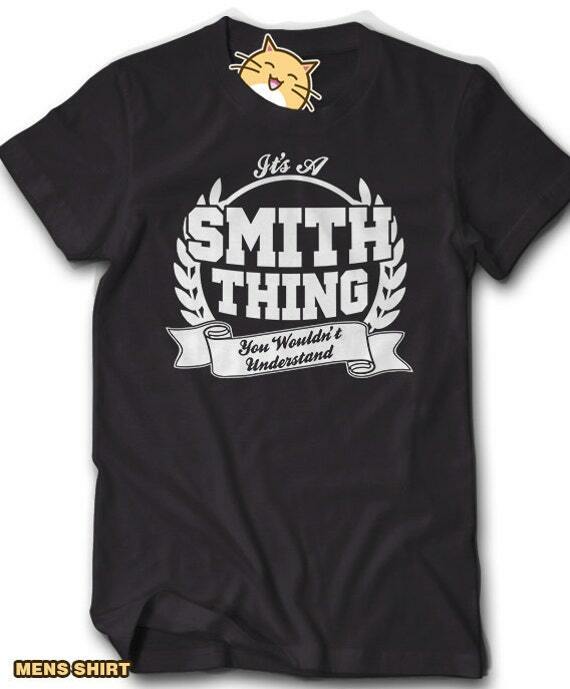 The exception to this is Custom Ink, which allows you to purchase single shirts of any design. The heat-transfer method has been greatly improved over the years, and is now considered as durable as screen printing. Specialty ink is used when printing the design onto resin-coated paper. Then a heat press is used to bond the resin to the fibers of the shirt, safely sealing the design between the layers. This method is ideal if you have a very colorful design, or are looking to only purchase a small quantity of shirts. If you’re interested in heat-transfer family reunion shirts, check out Zazzle and their collection of designs. No matter what you’re looking for, either of these methods will produce great results that will look clean and crisp for your reunion guests. But keep in mind, buying custom family reunion t-shirts will come at a cost. Be prepared to spend anywhere from $15-30 per shirt, depending on the quantity you purchase. If price is a concern, you can choose to have your reunion’s shirts be part of a fundraiser for the reunion itself. Custom Ink allows you to create a design and sell it through their site to help raise money for your reunion. Share the shirt design on your reunion website or Facebook page for family members to purchase it. 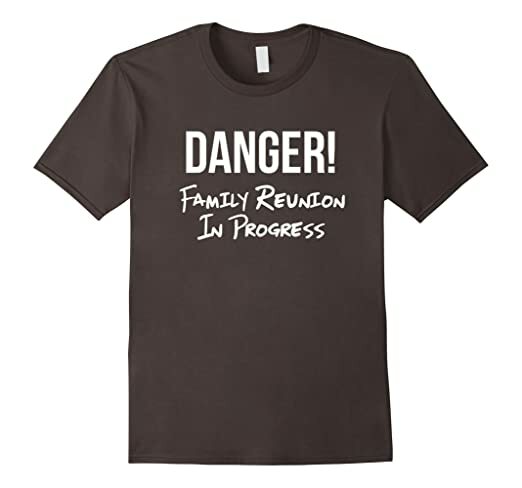 For those reunions on an even stricter budget, matching family t-shirts are still an option! 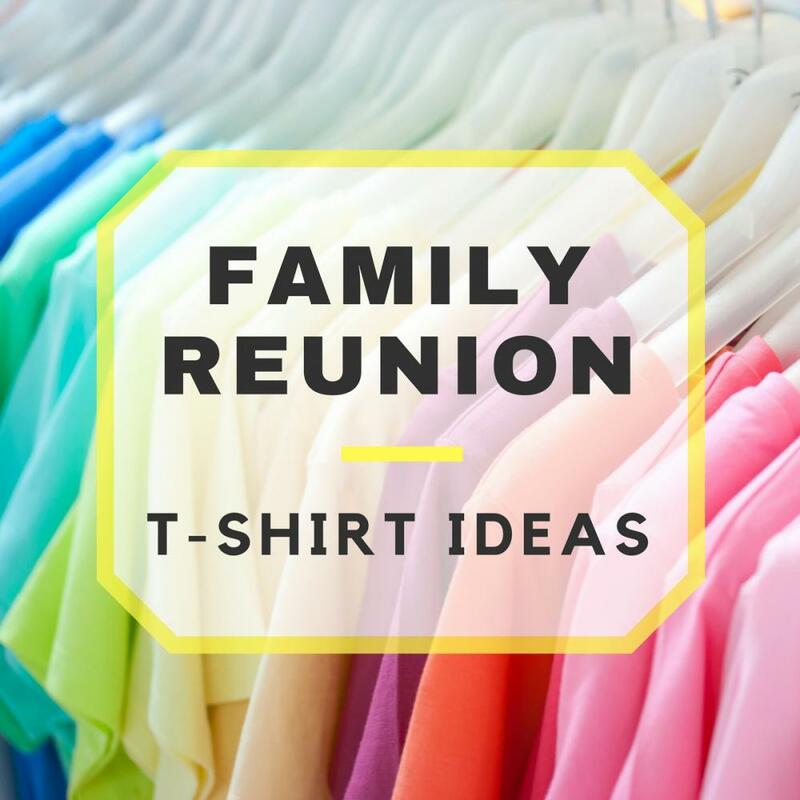 There are lots of different DIY family reunion t-shirt ideas you could try, but for simplicity, we’ll stick with the most common method, Iron-on transfer. Create a design on your computer using any image editing program you prefer. Within the program, flip the image horizontally, so that it appears backwards. Print the design onto the transfer sheets. Iit might be good to print once on plain paper to make sure your design appears the way you want it. After you’ve printed out your design on the transfer sheet, trim the edges to remove any excess paper. Place your shirt on an ironing board and iron it thoroughly to make sure there are no wrinkles. Then place the design, facing down, onto the shirt and begin ironing the design, applying firm pressure to the iron and making passes over the entire design. Allow the shirt to cool for 2 minutes before peeling off the sheet. There are several reasons to make your own family reunion shirts. You can use any shirt you want. You have complete control of the production process and end result. 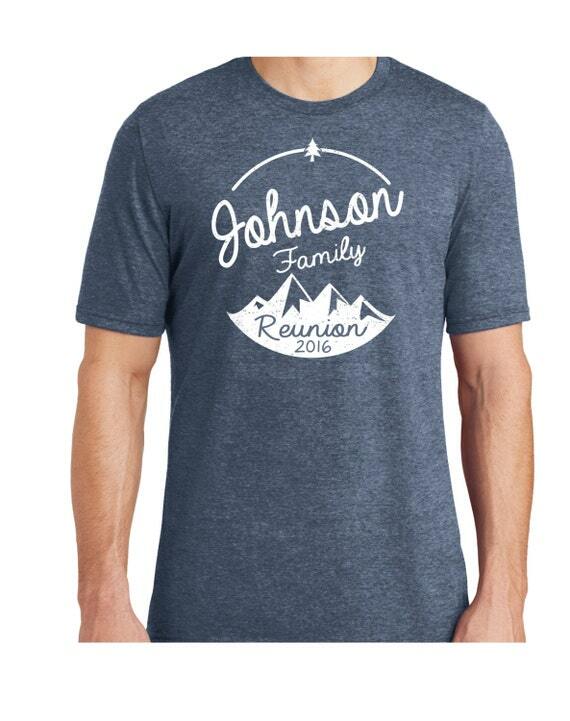 Family reunion t-shirts don’t have to be complicated, and can even be fun to design and make. No matter what options you choose for your reunion, and regardless of how the shirts turn out, you and your family will have a great time together, and have a souvenir to remember how much fun they had!